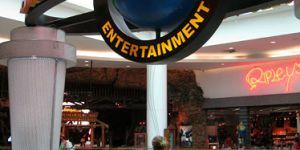 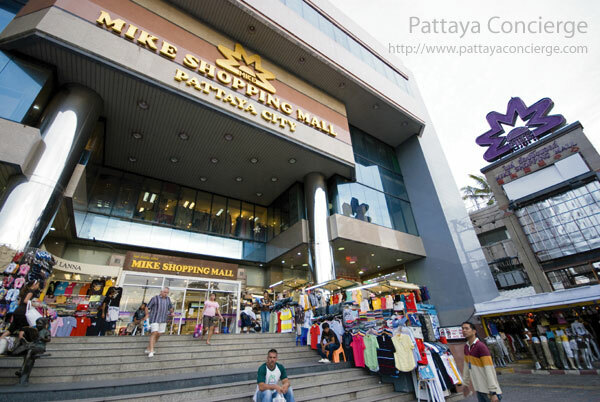 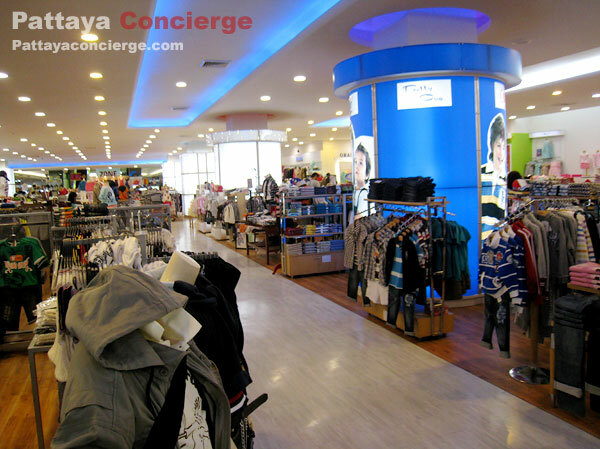 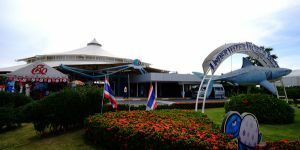 Mike Shopping Mall is one of most popular shopping center in Pattaya. 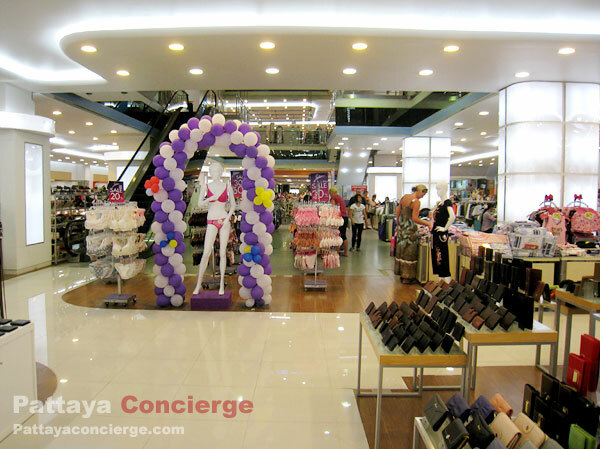 This is because products availabl here is almost always on sale. 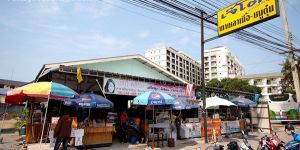 The size of this shopping center is also large (from Pattaya Beach Road towards Pattaya Second Road). 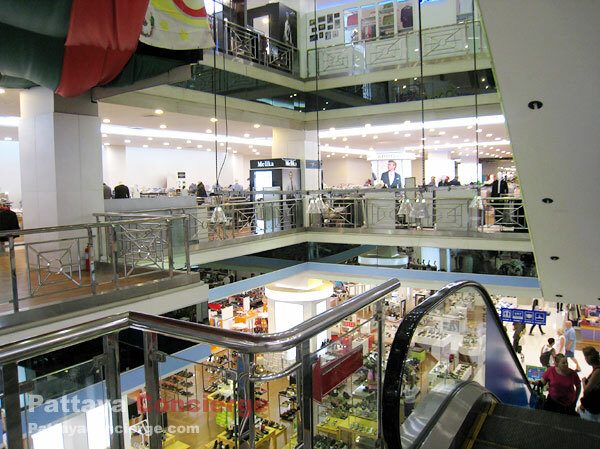 Mike Shopping Mall is separated into five floors, and there are over several hundreds of products (including brand name products) available inside. 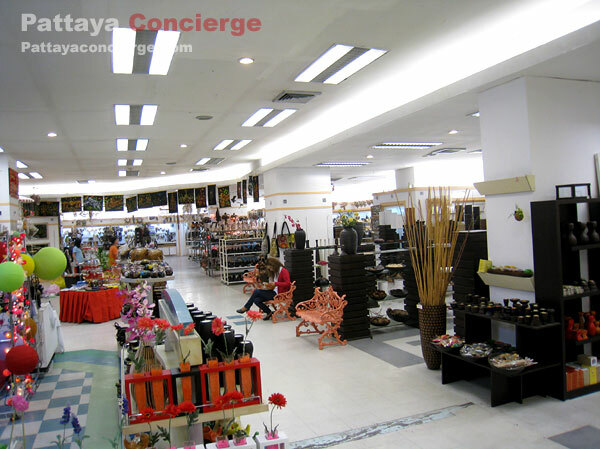 Currently, this mall has re-decorated for attracting more customers. 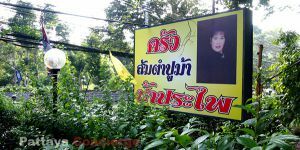 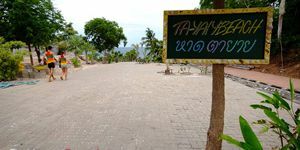 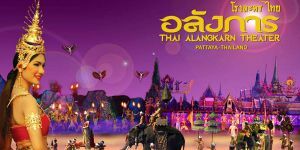 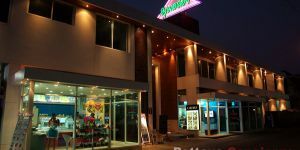 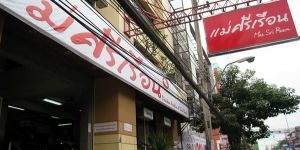 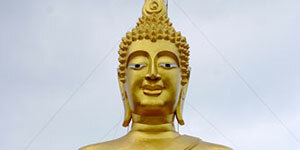 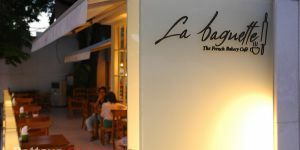 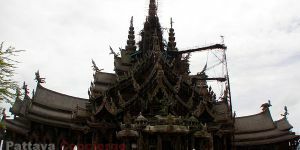 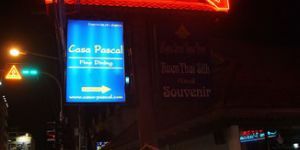 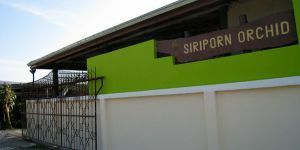 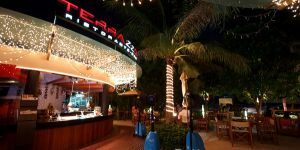 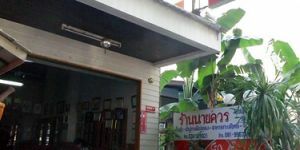 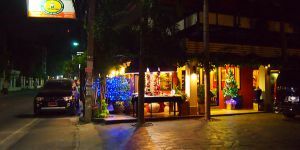 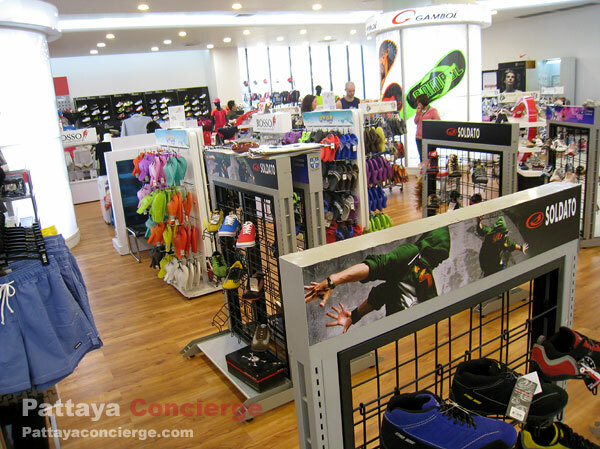 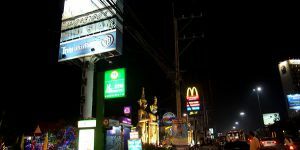 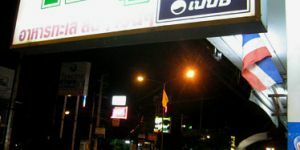 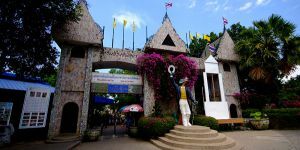 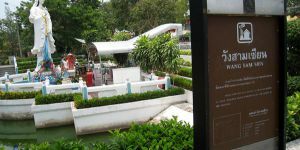 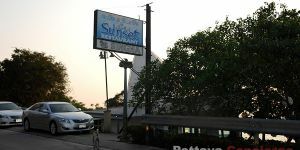 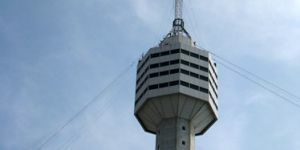 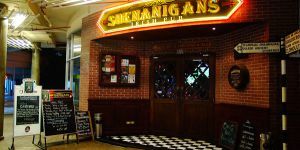 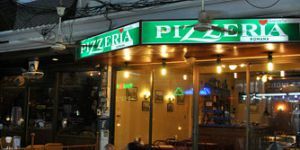 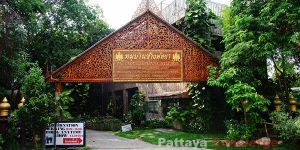 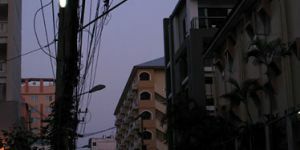 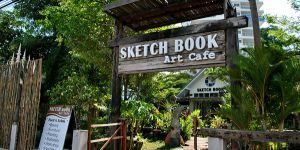 Its location is next to Pattaya Beach Road in between Cental and South Pattaya. 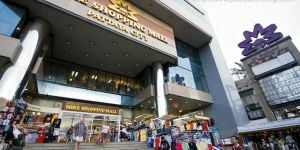 Mike Shopping Mall is under Mike Group Company (the company was established in 1990 by Khun Pairoj and Khun Suntana Mekhawarakul). 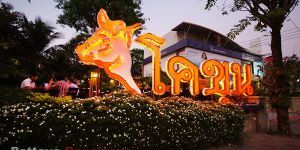 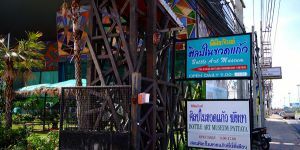 At first, the company did only the jewelry business in Pattaya, but after years has past, there are many businesses under this mike group, including Mike Shopping Mall. 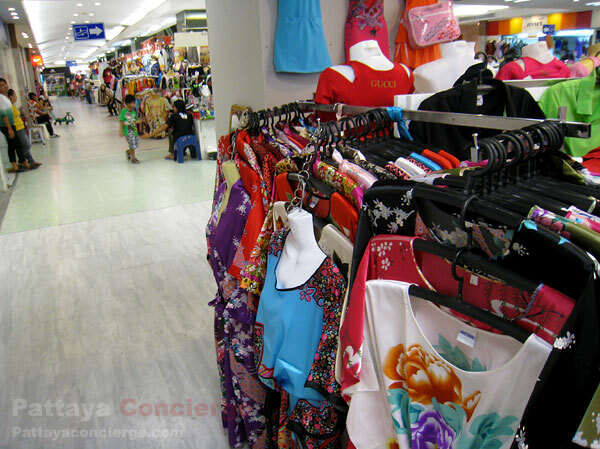 In the past, Mike Shopping Mall is seen as a air-conditioned market because there are lots of not well organized shops in the mall. 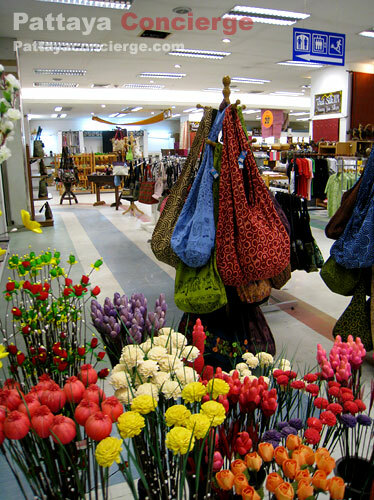 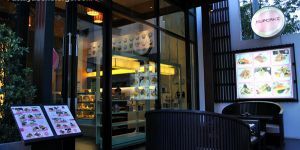 However, after the decoration on 2012, it can be more attractive to customers coming around. 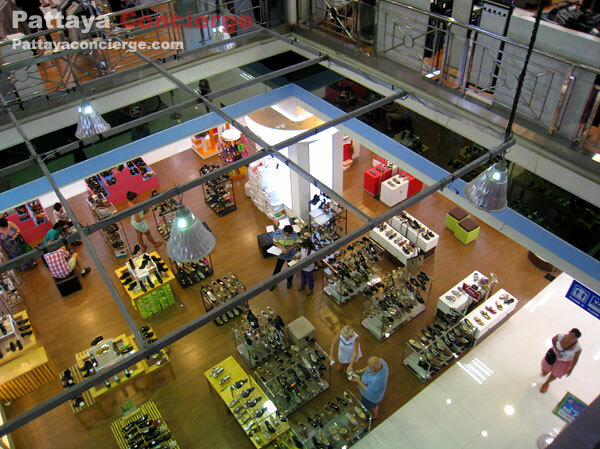 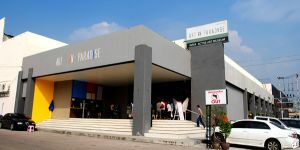 Although it looks like Mike Shopping Mall offering just clothes and accessories when you see the mall from outside, it is in fact offer a range of products, such as furniture, hardware, computer and electronic equipment, music instrument, and so on. 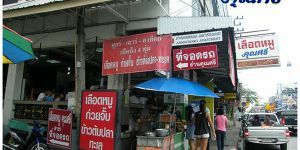 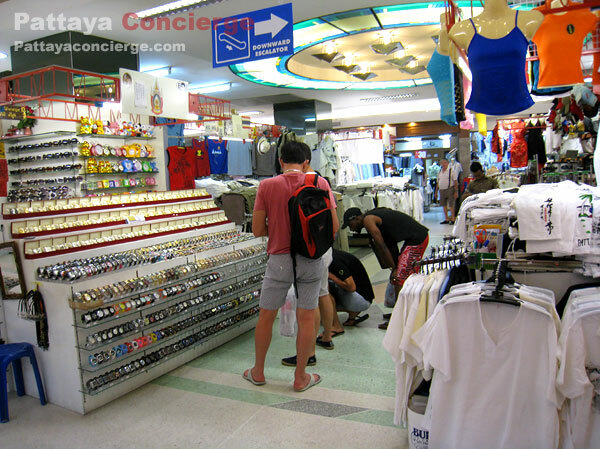 Those who often come to Pattaya would notice that Mike Shopping Mall often lunch new promotions to interest customers. 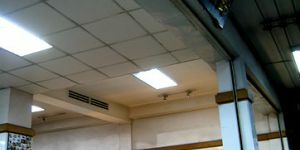 Such promotions are often about super sale. 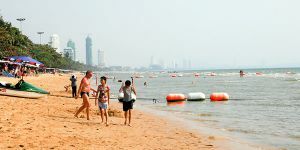 This might be a reason why we can see a lot of people carrying a few bags of Mike Shopping Mall around the beach. 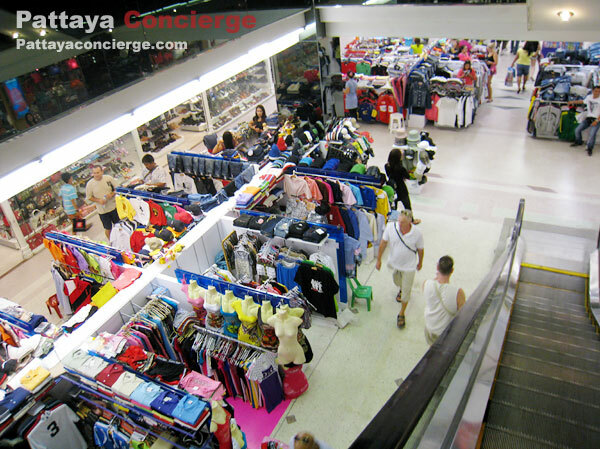 To go to Mike Shopping Mall by yourseld is very easy because Mike is situated near the beach in between Central Pattaya and South Pattaya. 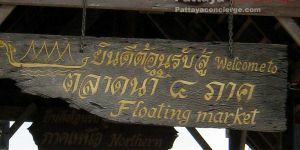 You can get a Song Thaew to be there.